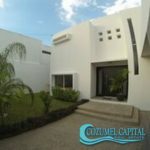 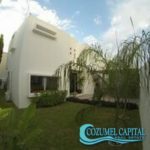 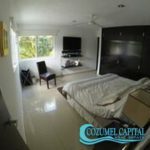 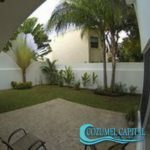 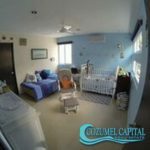 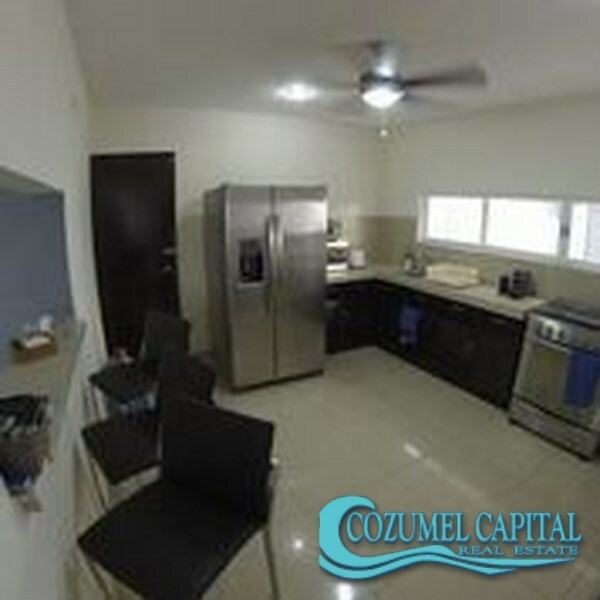 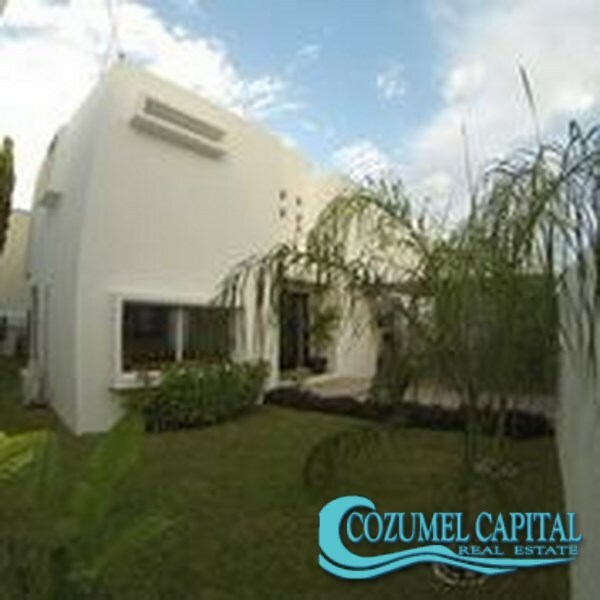 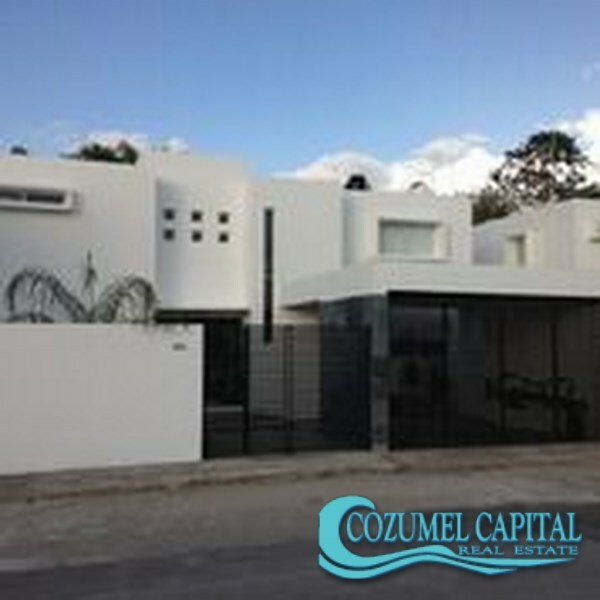 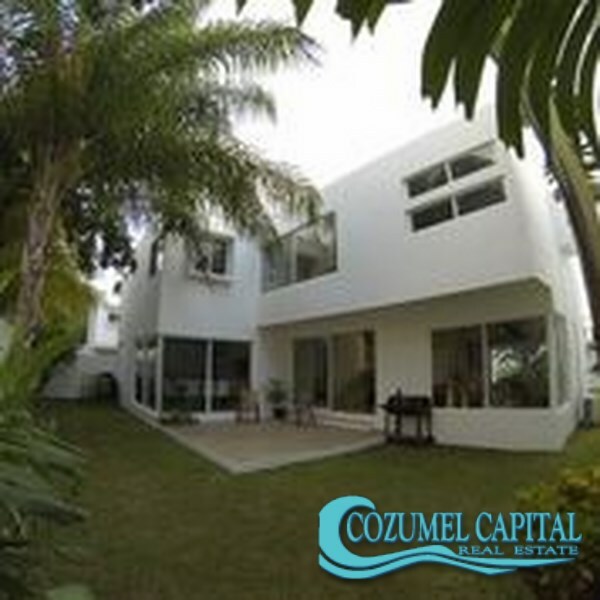 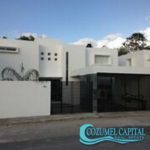 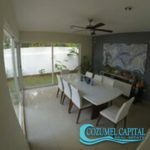 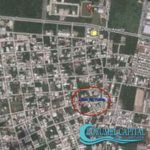 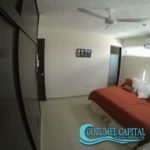 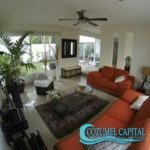 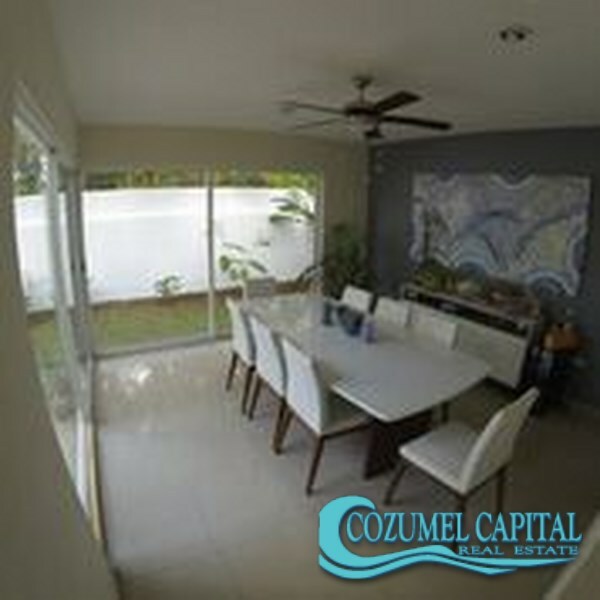 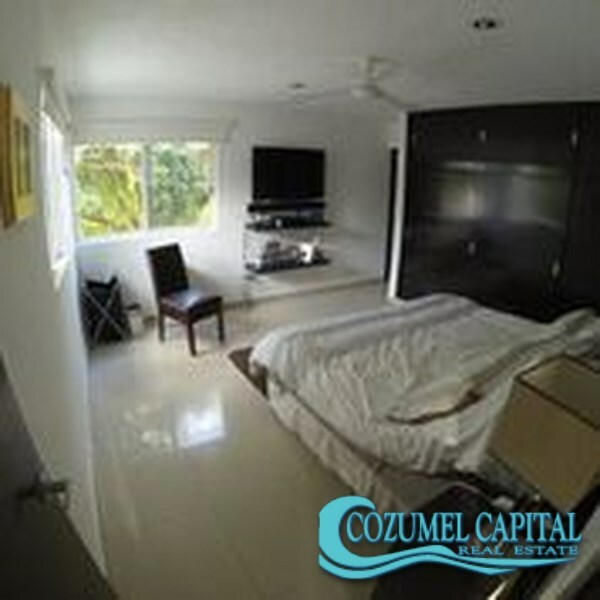 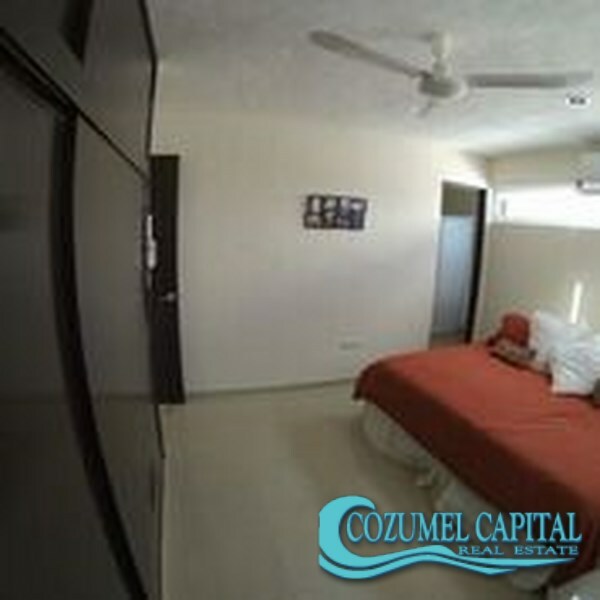 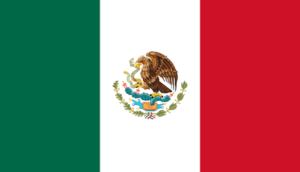 3 bedroom home for sale in Merida! 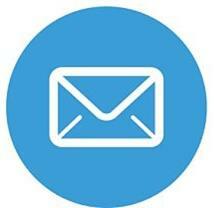 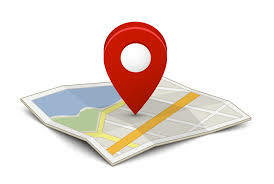 Near City Center, Plaza San Angelo, Ateneo, Patria and Piaget, Gas stations, tire shops, peripheral. 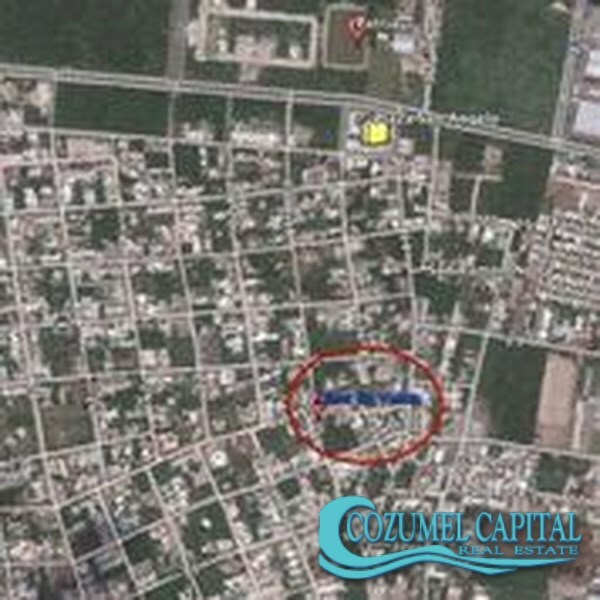 Quiet street with easy access.